How I Found It: Mastromonaco is a frequent guest on the popular political podcast, Pod Save America. 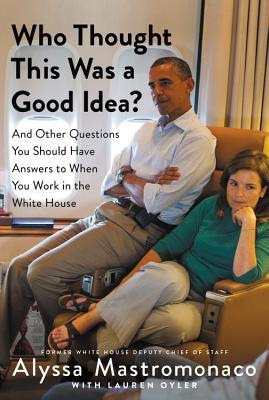 Summary: From her days in the office of then-Senator Obama to her role as Deputy Chief of Staff to President Obama, Mastromonaco pulls back the curtain to life as a political staffer - the good, the bad, and the hilarious. 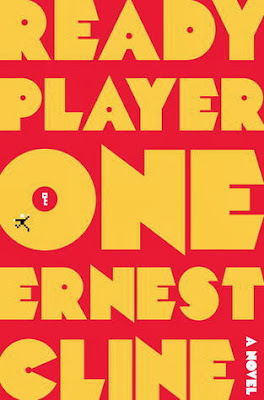 What I Thought: This was such a fun read. Not only was there tons of interesting behind-the-scenes info about working for and with Barack Obama, but Mastromonaco is also quite funny. She has a sharp, witty sense of humor which aligns well with my own. Hearing her retell the stories of how she got a tampon dispenser installed in the women's restroom in the West Wing (seriously?! It took until the Obama administration for this to happen?!) or how then-Senator Obama walked in on her doing sit-ups in her office...she's self-deprecating and amusing and delightfully honest about the realities of working such a unique job. How I Found It: I've read Smith's biography of Queen Elizabeth II. Summary: A thorough, thoughtful biography of the man who has waited longer than anyone else for the British throne. What I Thought: I've been doing a lot of royal reading lately. 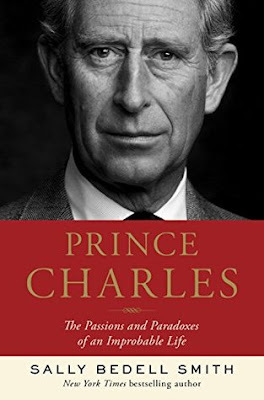 Books about royals are not uncommon for me, but I'm in the midst of quite a streak, specifically concerning Prince Charles and the late Princess of Wales. In December, I read the companion book to the second season of The Crown, which doesn't include Diana, but is about Prince Charles's parents, Queen Elizabeth II and Prince Philip. His portrayal gets some significant screen time as well. Then I picked up a book that HRH himself wrote regarding his views on conversation and all sorts of other things, Harmony. Plus, my wonderful secret sister got me the latest version of Andrew Morton's seminal biography of Diana. With all the back and forth between the famously feuding pair, it felt like the right time to finally read Sally Bedell Smith's biography of HRH. Summary: In a not-so-distant future, the world has been ravaged by fuel shortages. Most people spend their days plugged in to the OASIS, a virtual reality world that is increasing intertwined with the real world. When the creator of the OASIS dies, he leaves behind an intense scavenger hunt leading to control of his fortune and tech kingdom. What I Thought Before: I loved it. I found it fun and fast-paced and surprisingly interesting despite my lack of interest in the gaming world. What I Think Now: Still loved it. Maybe even more this time around. It's been almost five years since the last time I read it, so I had forgotten a lot of the details. It kept things fresh for me and I was definitely still on the edge of my proverbial seat at times. I remembered the really big picture plot points, but much of the book felt new to me. 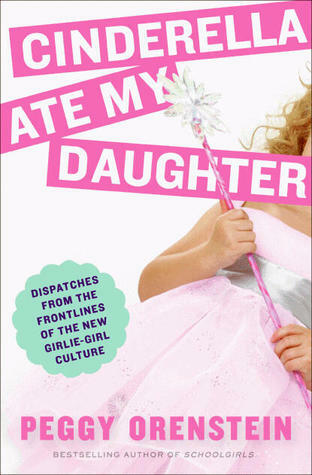 Summary: The explosion of pink and princesses is seemingly inescapable for parents of little girls. Orenstein explores what led us to this cultural moment and how parents can and should deal with the intense cultural pressures. What I Thought: It may seem odd for someone who is not a parent to be so interested in a book that really is directed toward that group. I don't have kids, yet I found myself riveted to Orenstein's exploration of how parents of daughters navigate our modern princesses obsession. I think I found this book especially interested because I grew up with one sister and no brothers. Though the princess culture was not yet in full force during our 90s childhood (Disney rolled out that marketing machine in the early 2000s), we did a lot of stereotypical "girl things." We had American Girl dolls (which Orenstein spends a chapter discussing), Polly Pockets, Barbies (another chapter), and lots of paper dolls. We loved it all, but I've never spent a lot of time thinking about how my adoration of Kitchen Littles may have influences my perception of gender roles as an adult. I'd venture to guess that the gender roles displayed in the home did more in that regard, but our toys did reinforce those stereotypes in some ways. Of course, I also loved Legos, so it's not like we were restricted to dolls and dress-up. I think my parents just got us what we were interested in. After all, my sister was obsessed with cash registers as a child and that hardly fits into any gender stereotype. How I Found It: I've read Lamott's work before and this book was widely publicized last year. 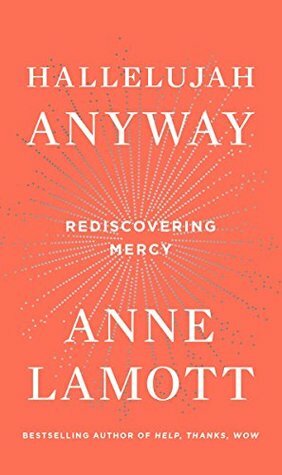 Summary: Lamott reflects on continuing faith in the midst of questions and disappointments. She focuses on the beauty of mercy. What I Thought: Lamott's writing is lovely. So raw and real, but still infused with hope. It's not a cliché hope, but rather one that comes with years of experience in the cycle of death and rebirth and redemption. I didn't find this work to be life-changing...rather, life-affirming. She calls out the good and the bad and our role in it all. She emphasizes the importance of mercy for ourselves and for others. She weaves the uncertainty of faith into the most mundane and the most miraculous. 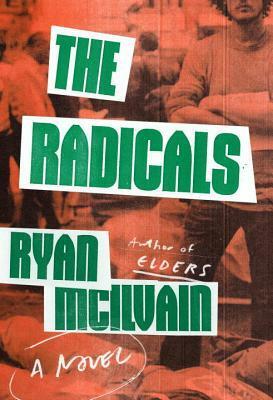 Summary: New York graduate students become increasingly embroiled in their protest movement - and it leads them to dangerous ends. What I Thought: Honestly, I just didn't like this book all that much. I struggled to get through it. If I hadn't been reading it for First to Read, I probably would not have finished it. I found the characters all insufferable. There wasn't anything appealing about them to me. Their entitlement made their radicalization feel inauthentic to me. I think in our modern moment of authentic protest driven by diversity, these upper-crust white kid protesters who went back to their comfortable lives between protests grated on me. I do think McIlvain did some of that purposefully. After all, he centers some of the book around his characters protesting on behalf of a Latina woman who is going to lose her home. The characters do seem to wrestle at least a little with how they are actually benifitting this woman. In the end, though, they are willing to sacrifice her needs in order to make a bigger point. Ultimately, their protests are driven by ideals, not the needs of actual people. How I Found It: My 2017 TBTB Santa gave it to me. Thanks, @ExLibris_Kate! Summary: Kate's world is turned upside down when her grandmother suddenly reappears in her life and pulls Kate into a quest to save the world through time travel. What I Thought: When I got this book in my TBTB Santa box at Christmas, I was immediately excited. I didn't know anything about it, but a cursory glance at the back cover drew me in quickly, as did the excited endorsements from some of my Twitter followers. I am often bad at reading the physical books I own (as is every book blogger I know), but I prioritized this one. I picked it up on Martin Luther King, Jr. Day weekend. I had gotten a lot done and figured I could spend at least part of the long weekend rewarding myself with some reading for pure enjoyment. I finished the book within 30 hours. I simply could not put it down. 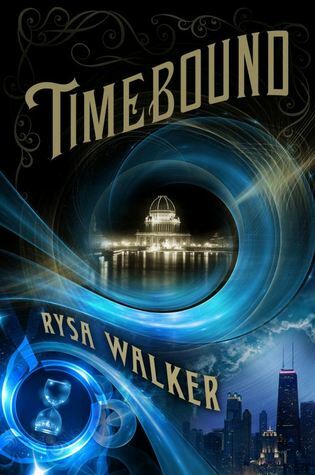 It's been quite a while since I had that thrill of literary insatiability, but Timebound definitely delivered on that front. Summary: Boyle explores the contrasts between two couples living in California's Topanga Canyon. Delaney and Kyra are wealthy liberals who live in a gated community. Cándido and América are illegal immigrants living in the canyon and doing their best to survive and find work. What I Thought: This book broke my heart. I listened to it on audiobook as that was the only way it was available from my library and there were some parts that were just so hard to listen to. 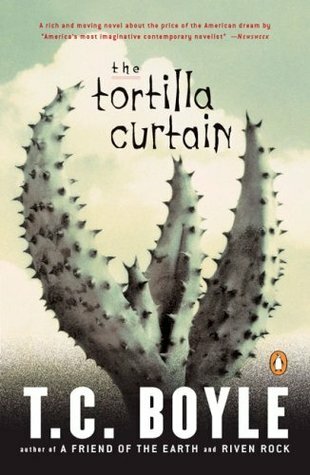 Boyle doesn't shy away from the grim realities and dangers of life as a defenseless undocumented immigrant. It wasn't even necessarily the violent moments that were the hardest - although they were very difficult - it was the blatant xenophobia and hypocrisy of the white characters. Of course, that's Boyle's point.